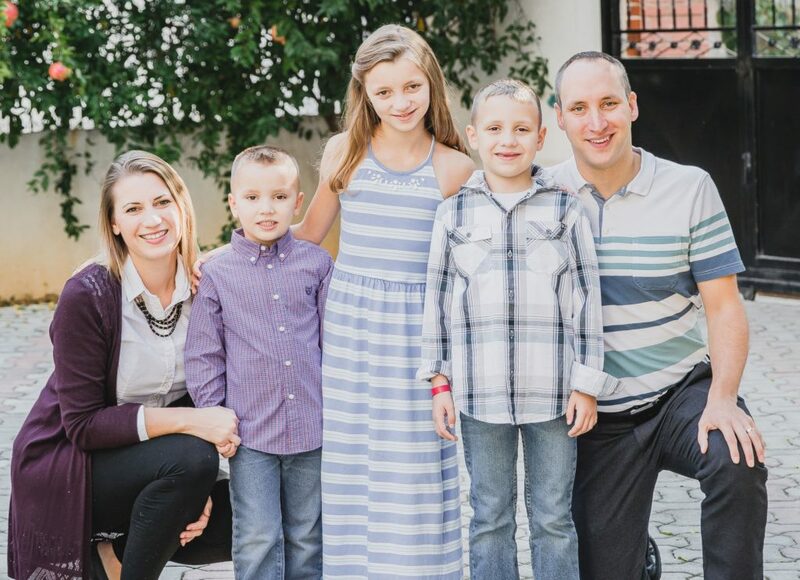 Jeff and Meredith’s vision is to see the Gospel flourish in Albania and take root among the Albanians living in Macedonia. In working towards this vision, they are now engaged in two distinct but related ministries: 1) discipleship and evangelism in and through the local church in Albania, and 2) holistic discipleship in the marketplace through a Christian development organization operating in both Albania and Macedonia. Albania is a country of 3 million people in southeastern Europe. It is one of Europe’s poorest countries and is still suffering the after-effects of 60 years under a particularly harsh form of communism. Albania is a majority Muslim country and less than 0.4% of the population are evangelical believers.